Car Charger Pros offers EV-Chargers suitable for homes. 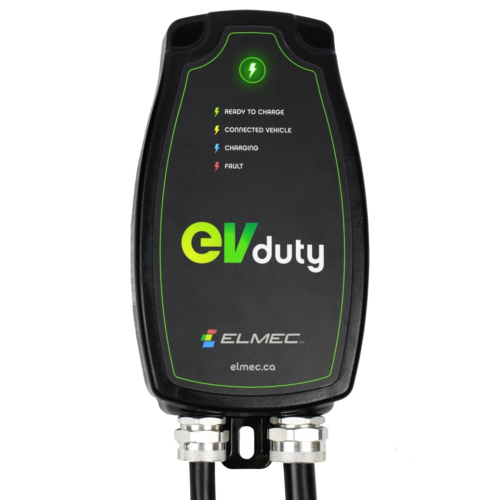 The EVduty-40 and EVduty-40 SMART single charger models are able to be installed inside or outside and is compatible with all plug-in vehicles. Our certified electricians will make the process of installing an EV-Charger in your home completely hassle free. Car Charger Pros has decades of experience working with strata teams and property managers. The EVduty-40 single station and EVduty-Duo dual station models are a perfect fit for a wide range of strata properties. Car Charger Pros can support your strata council through the entire approval process. 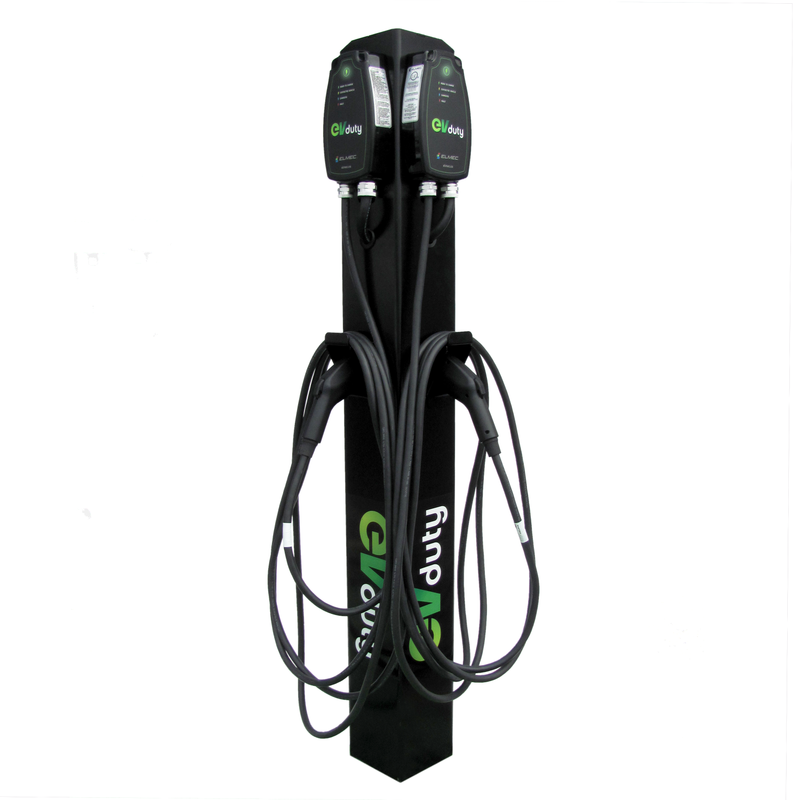 Car Charger Pros makes your business or municipality a destination-stop for EV drivers with an EVduty-Duo charging station. The charging station is then public and networked on the EVDUTY application. A great way to attract new customers and tourists. Car Charger Pros has expertise in providing high quality products and high-quality customer service to residential, strata and commercial clients. Our company provides full service, cost and energy efficient car charging solutions in a quick, easy and professional manner. We serve the Metro Vancouver area as well as the Fraser Valley; installing our EV charging stations in all of Vancouver, Burnaby, Richmond, New Westminster, Surrey, White Rock, Delta, Coquitlam, Langley, Maple Ridge, Port Moody, Pitt Meadows, Maple Ridge, Mission, Abbotsford and Chilliwack. We work closely with the BC Government, so we can be sure to provide our customers with the knowledge on how to get the most out of government offered electric vehicle incentive programs and guide our clients through the entire process of saving up to 75% on their car charging investment. Receive up to $750 in rebates! 75% off your level 2 EV charging station. The rebates for homes program is for single-family or duplex homeowners who have purchased and installed an eligible Level 2 (208/240v) charger after January 31, 2018. Home owners can request reimbursement for 75% for the purchase and installation of an EV charger for their residence up to $750. Applicants may only apply for one charging station per dwelling. However, a single home owner of multiple home residences may apply for more than one equipment and installation incentive, based on proof of title for each separate home. See below for more details. Have dedicated parking for residents. The signed electrical contractor form OR the certificate of inspection for the new EV charging station issued by the appropriate authority (municipality or Technical Safety BC). This APPLIES TO ALL PROJECTS regardless of whether you have an outlet already installed or are installing one as part of this program. Please do not email and ask for an exemption. If you have any questions contact your local electrician. Receive up to $4000 for your project in government rebates! 75% of your costs can be reiumbursed. The Residential Building Incentive is open to B.C. residents and provides funding towards the purchase and installation of EV charging stations. Applicants may apply for more than one Level 2 (208/240v) charging station, but the total approved number may be capped to ensure equitable distribution of funds. Once pre-approved for an incentive, applicants will have four months to purchase and install eligible EV charging equipment. Only costs incurred after application approval, and before the end of the 4 month term, will be considered eligible. Applications which do not include written approval to complete this work in their building will not be approved for an incentive. Incentives cannot be reserved without a complete application. See below for details. Successful applicants to the Residential Building Incentive will be reimbursed for 75% of the cost of purchase and installation of eligible, new, Level 2 (208/240v) charging stations, up to a maximum of $4,000 per station. Single port stations count as one charging station, and dual port stations count as two charging stations. As such, applicants who apply for a dual port station would receive 75% of total eligible costs up to $8,000, whichever is lower. Applicants can apply for a maximum of two stations per building. There can be multiple buildings within a strata plan. Save 50% of your project costs. Up to $4,000 per level 2 station. The Employee Workplace Charging Incentive is open to B.C. registered businesses, building owners, managers, or other building representatives who have oversight of an eligible workplace. The workplace property may be owned or leased. If leased, the lease must have a minimum 3 years remaining from time of completion of EV charging equipment installation. Once pre-approved for an incentive, applicants will have four months to purchase and install eligible Level 1 (110/120v) or Level 2 (208/240v) EV charging equipment. Only costs incurred after application approval, and before the end of the 4 month term, will be considered eligible. See below for details. B.C. registered businesses and organizations, building owners, managers, or other building representatives who have oversight of an eligible workplace. (Note: public sector organizations are eligible, but Crown corporations are not). Applications without written approval to complete this work in their building will not be approved for an incentive. Incentives cannot be reserved without a complete application. Stations must be restricted to employee use during business hours. See below for details.